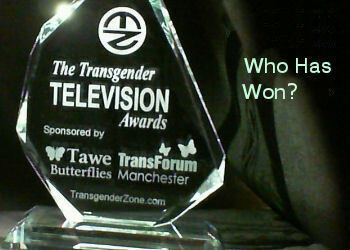 Every month we list UK programmes the feature transgender issues good and bad. If you work in the media this is a must see monthly list. Logs to BLOGS! Logs to stop but not forgotten.